Prairie Quilts and Kolaches: I **heart** Cute Shoes! 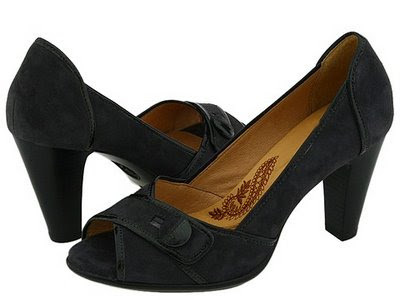 If you followed me to Blogger from my Xanga blog, you know I LOVE cute high heels. Don't wear them a lot in my day-to-day (it's not easy to chase cows in heels and they get stuck in the ground out in the fields), but I do love them. They are the ones Bristol Palin is wearing in the People Magazine photo. I found them at both Zappos ($$$) and Online Shoes ($$). On sale now at Online Shoes. Too bad they don't come in red. 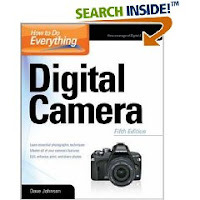 I picked up a book at the library yesterday on Digitial Photography. I'll have time while waiting in the elevator lines and for Farmer-dear to fill the trailer to read a little bit and I think little bits will be the way I'll need to go to understand it all. Happy early Wednesday morning to everyone!